Bistro Laurent is Now bl brasserie! After 21 years as Bistro Laurent, Chef Laurent Grangien has given himself a new challenge by bringing a Brasserie to Paso Robles! 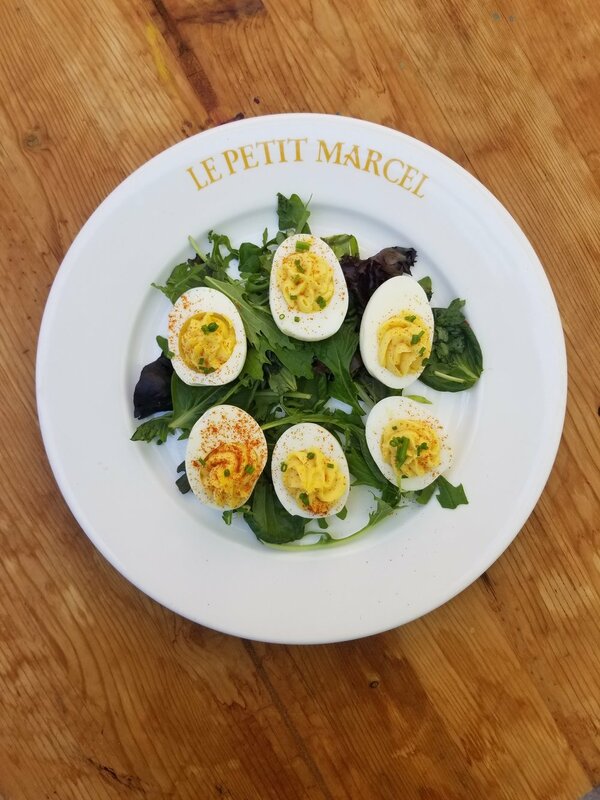 While keeping many of Laurent's classic dishes, BL Brasserie offers traditional brasserie style fare with a casual feel in an elegant setting; utilizing local ingredients paired perfectly with both local and French wines. Come join us seven evenings per week for dinner and Tuesday-Saturday for Lunch at our new oyster bar, dining room or out on our patio. Bringing the experience of French Michelin Star kitchens to your table. Laurent has worked in the kitchens of the St. James, in Bordeaux France, Chateau de la Chevre d’or in Eze France, and Michel Guerard in Eugenie les bains, France. Moving to Paris, Laurent became the Head Chef of Michel Rostang's restaurant. He also became a partner and Chef at Bistro d’a Cote. He then received the opportunity to work in California at the newly opened Fennel restaurant in Santa Monica. While working in California he fell in love with the idea of creating a bistro in the Central Coast of California. The natural beauty and ability to use local wines with local ingredients, Paso Robles became the only choice.